Try it, feel it, be touched. 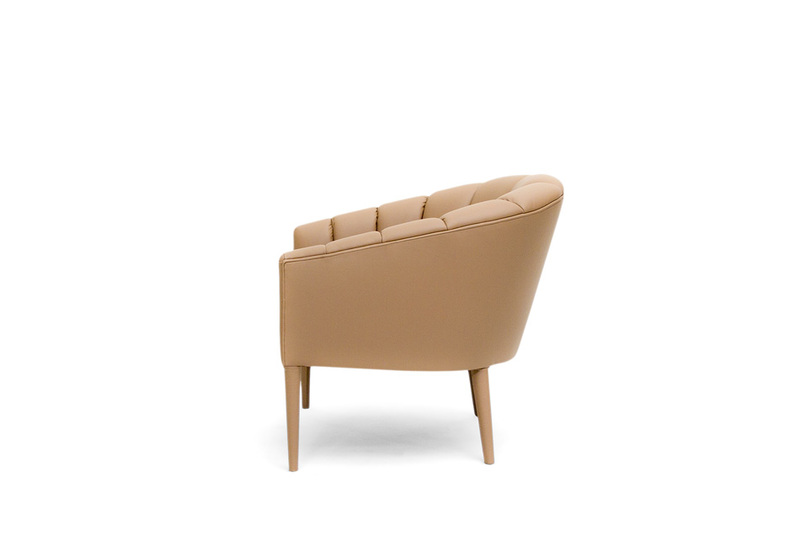 An armchair with a delicate form, easy to fit in any space. Fully Upholstered in the Camel Brown Leather.